We spent 2 nights at San Juan Surf Resort. 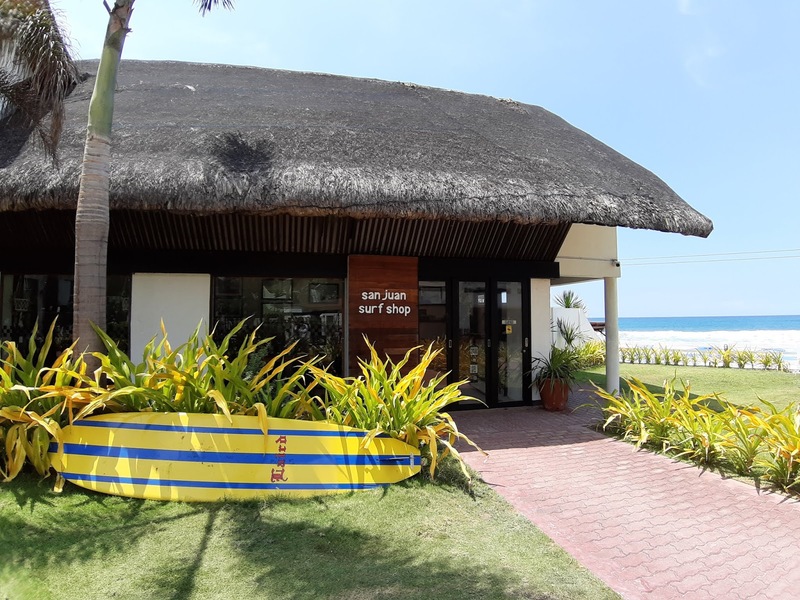 Located right at Urbiztondo beach, where the action happens, San Juan Surf Resort is owned by the Landrigans (family of the famous surfer, Luke Landrigan). We also considered other accommodations like the hipster hostels Flotsam & Jetsam and Vessel. I even made a "cancellable" booking at Kahuna Resort via Agoda just so we have a backup hotel while we still finalize our trip plans. Kahuna has a swimming pool but the rates are on the expensive side. 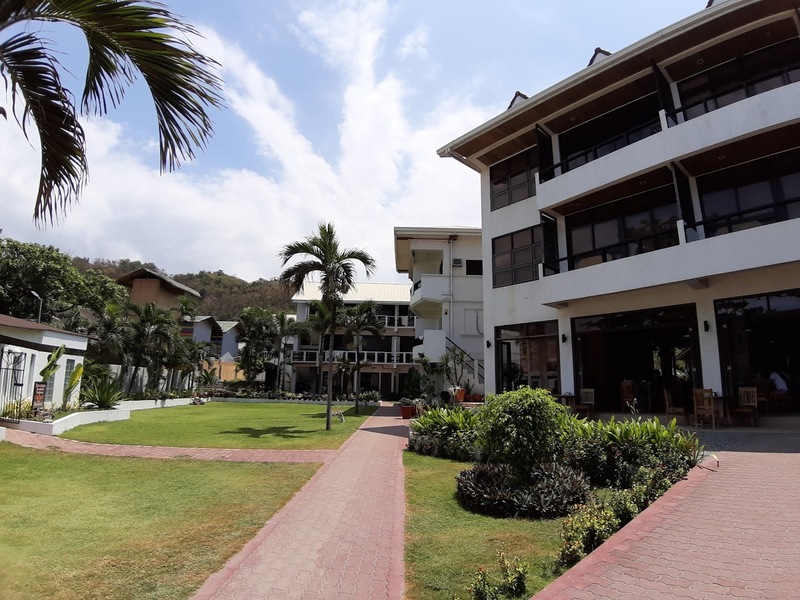 Location, convenience and budget factors combined, San Juan Resort won. Plus, my friend Binder has been there (see what I did there?). Since we are a group of 5 adults and 2 kids, we booked for a family room. The room we got is priced at 7,550 per night and comes with a free breakfast for 6 persons. Reservation is via email or text but you have to have A LOT of patience and understanding when inquiring from them. I just had a not-so-good experience with them and some of their reviews confirmed that their reservation system is not that efficient. They take too long to reply or would not reply at all. They didn't even answer my calls. We originally planned to go to La Union on a Saturday. I texted the resort's reservation number 2 weeks ahead of our trip to inquire on room availability but after a few text exchanges, they stopped replying and never heard from them anymore. I never got a reply from them even after 2 days of texting and calling. They never answered my calls. I then had a crazy idea that they might be avoiding my number so I asked my husband to text them using his phone and surprisingly, they replied. However, their rooms were already booked for Saturday. I didn't wanna end up moving our trip to another weekend because in our barkada, "it's now or next year". Lol. Good thing my friends agreed to reschedule our trip on a Sunday even if it meant 2 days of work leave. 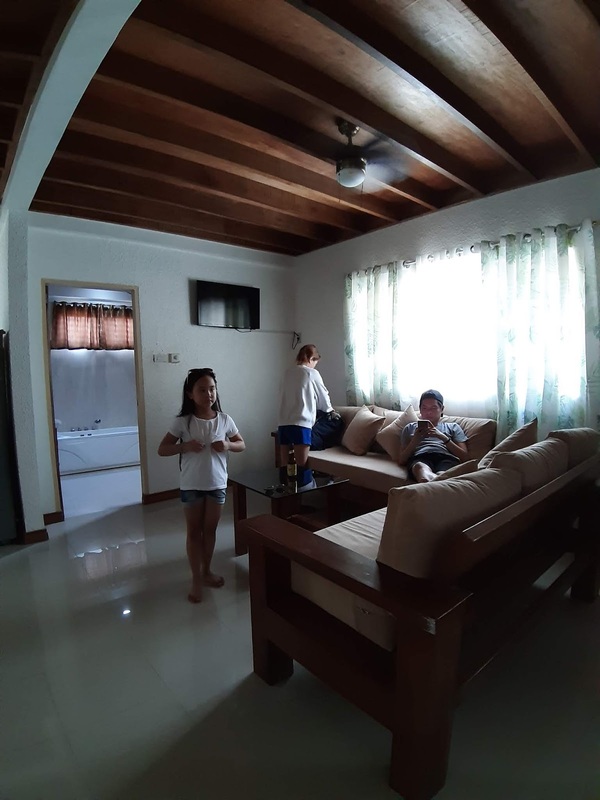 We were eyeing on the Ocean View rooms but it was not available anymore so we had to settle for the cheaper family room. Once we confirmed its availability, we immediately asked for payment details. We transferred the payment right away while they were on reply mode. (50% via BDO) Haha. They confirmed our booking that afternoon. Kids are counted as adults as per the reservations officer. Extra bed is at 1,250 per night with breakfast but since my nieces shared the bed with me, we didn't request for an extra bed anymore. 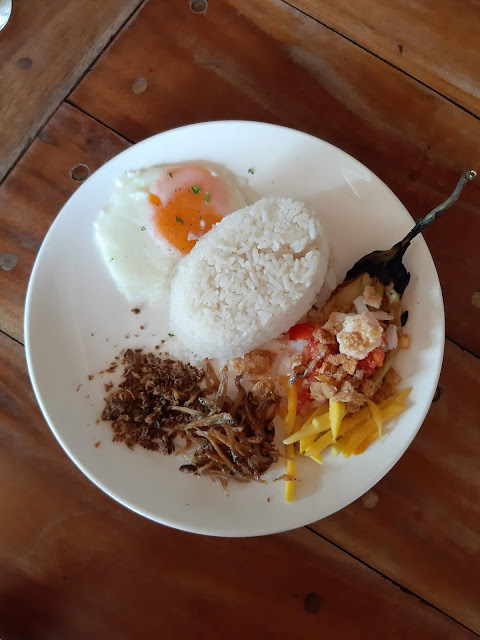 We just ordered food for the little kiddo during breakfast. They are strict with check-in times so even if we arrived and registered at the reception by 11am, we were told to come back by 2pm as our room was not ready yet. We just left our big bags so we can stroll around the resort and have lunch. When it was time for check-in, they handed us our room key and informed us of the breakfast schedule. We only found out that there's an available WIFI when we asked the reception the following morning. Waste of data eh? Add the fact that the area has a poor Globe signal. They also charge 150 pesos for every succeeding hour after check out time (12 noon) but they are considerate enough to remind you about that. Also, our room balance was collected during check out. The first room assigned to us (Family Rm 3) had no view and is located at the back part of the resort. It looked nothing like the one on their website (one matrimonial bed and 2 bunk beds). Turns out the rooms of that type were fully booked. So we asked to be transferred to another room. We had to wait for around 15 minutes as the new room wasn't ready yet. Our new room (Family Rm 6) was spacious and had windows. It's in the same building as the first one but at least we have our private stairs and a balcony overlooking the garden. It also has a partial view of the beach. the other one was super small, just enough to fit a double bed and 2 small tables. 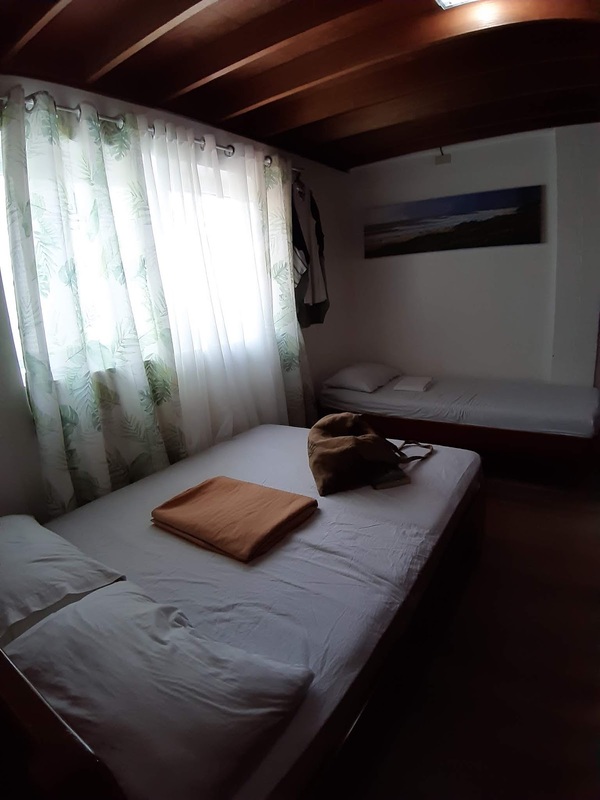 The other single bed was placed just outside the smaller room. 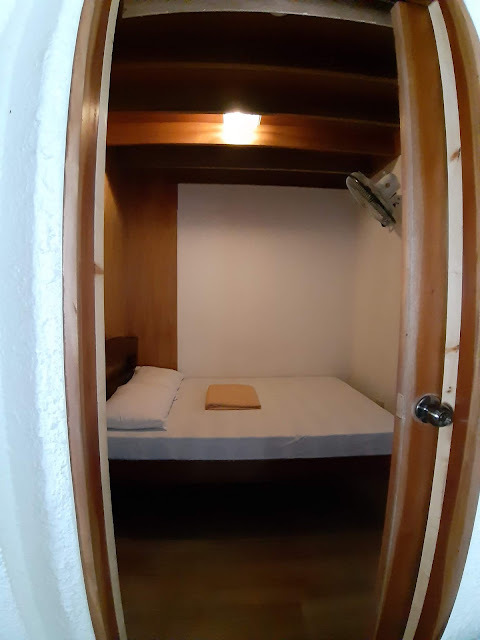 Only the bedrooms have aircon so we had to leave the small bedroom's door open. 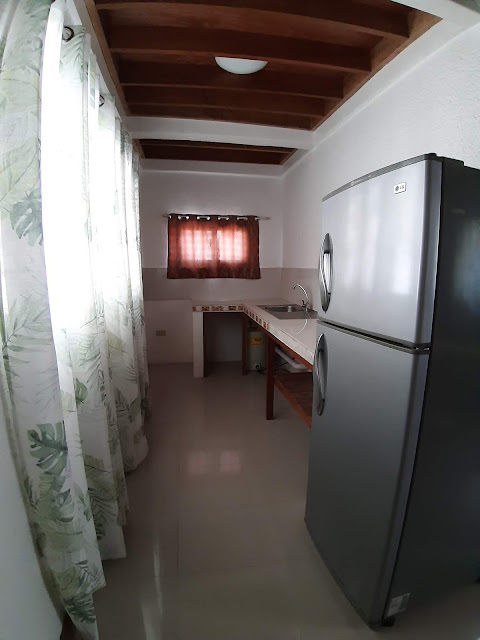 The room is also equipped with cable TV and fridge. One major downside of that family room is the common bathroom. It was unnecessarily huge - about twice the size of the first bedroom. It has a locked door leading to the back terrace which was weird. 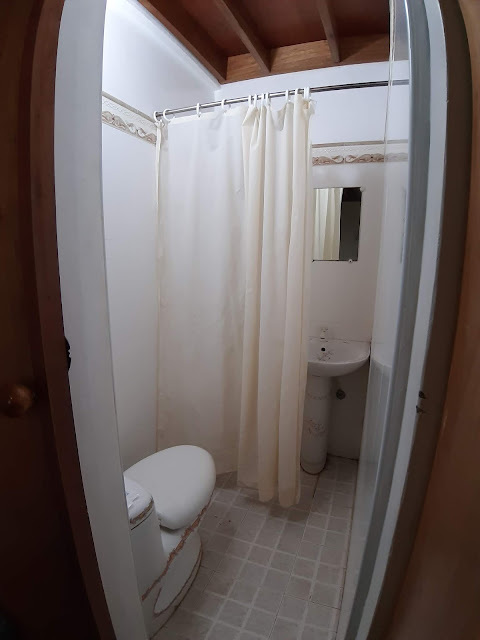 It has a non-functioning bath tub so we just used the shower. The bathroom is also smelly probably due to poor plumbing. The bathroom sink easily clogs so we just used the kitchen sink (for brushing our teeth, etc.) We did report it but no one came to fix. 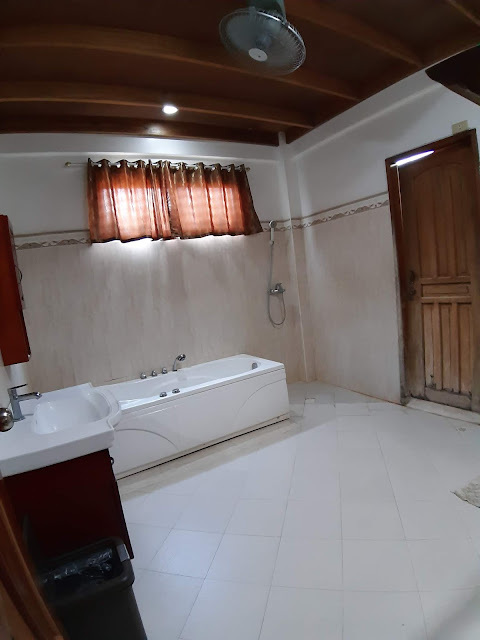 I'm guessing that bathroom was originally not a bathroom when the room was first built. Also, there were no ready towels in the room so I had to request at the reception. Breakfasts are being served at the resort's restaurant, Coast Call Kitchen Bar. They offer a good selection of Filipino and Continental breakfast sets and have generous servings. I was able to try their Mang Juan's Favorite. We also had our lunch there twice. Food is good and reasonably priced. Restaurant was jampacked on weekends. We had to wait a bit for our lunch orders to be served during our first day (it was a Sunday). I loved their Sinigang na Bangus, by the way. 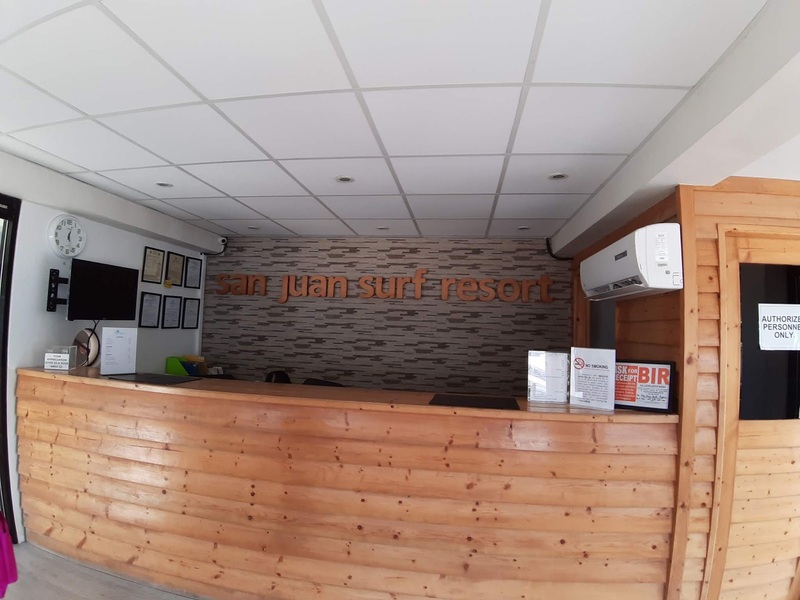 San Juan Surf Resort may not have the best reservations team due to their super slow response time (or should I say not replying at times), and we may not have stayed in their newer/better rooms, I am still happy that we chose them over other accommodations in the area. They have friendly and polite staff. They have a nice location. Besides Coast Call, there are also many dining options within walking distance. There's also a nearby BDO ATM. 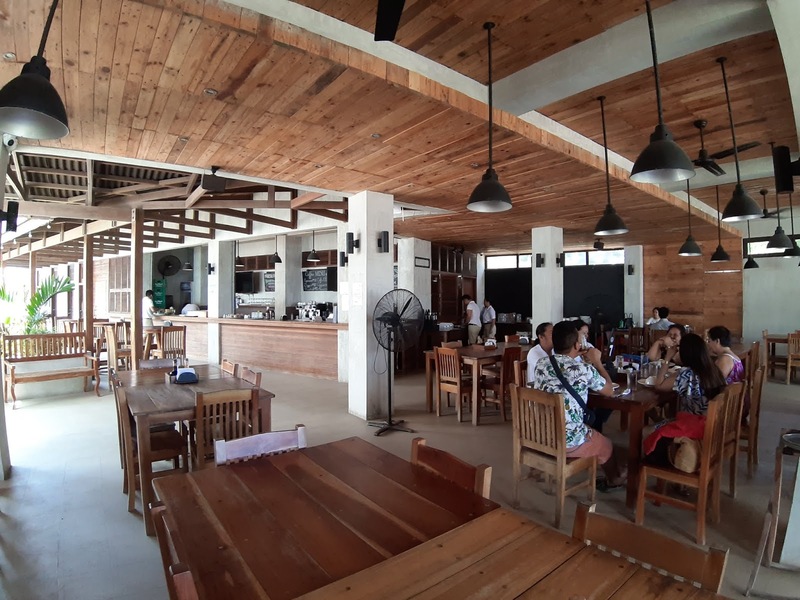 It is also a few meters walk from Sebay — another surf resort and the drop off/pickup point of Partas bus if you're commuting. There's also a 7-11 in that area too for your grocery needs. They have their own surf school (obviously), spa and souvenir shops where you can also buy swimming gear and nice shirts. Beer at the restaurant is cheaper (70 compared to Flotsam's 120). For those bringing cars, they have ample parking space. One important thing to note though: No pets allowed.